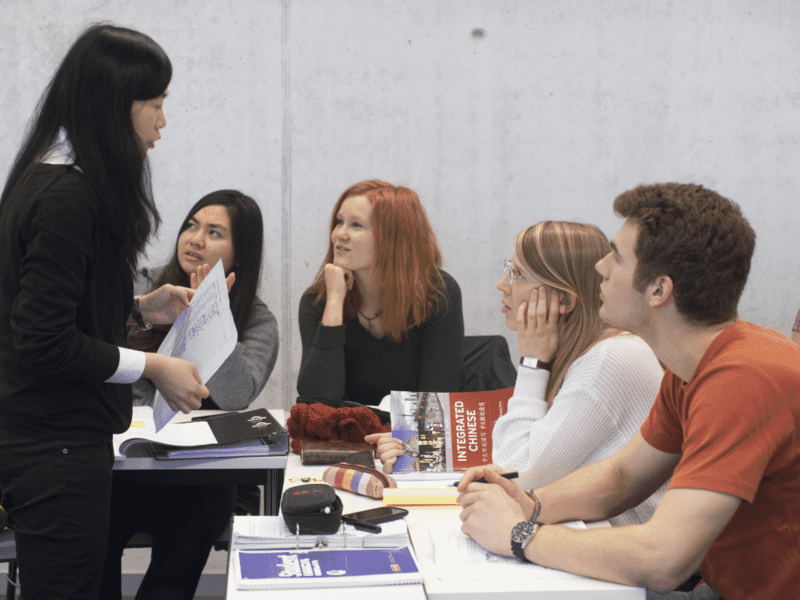 This program offers an intensive language training in Chinese. As a general two-subject BA (without the teaching credential), any other subject offered as a 2-subjects-BA program can be combined with this program. If your motivation for Chinese studies is fascination for the language and its characters, the degree course of Chinese as a foreign language is open to you. It is possible to study this course as a general two-subject BA program (in combination with a second language, a social science or some other subject) or as a teacher training program (combined with a second teaching subject and courses in education). The course objectives are divided into the fields of language training and the teaching of basic regional and historical knowledge. Language training: The program provides basic qualifications in modern Chinese standard language (both spoken and written) as a prerequisite for the mastery of everyday communication. The fifth semester is spent at a Chinese or Taiwanese partner university. 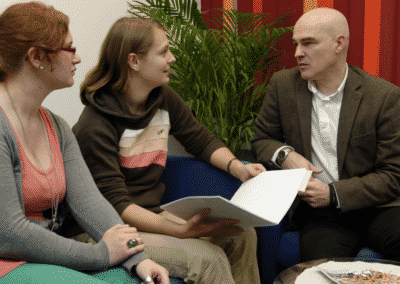 One great strength of the Göttingen Sinology Department is its excellent language training program. The language is taught exclusively by Chinese native speakers and in groups of less than 15 students. To enable you to consolidate and extend your language proficiency also in a Chinese-speaking environment, we will provide you with intensive support in preparing and implementing your study abroad. Through long-term cooperation with universities in mainland China and Taiwan and regular monitoring of the learning progress achieved in these countries, we ensure optimal language training for our students also during their study abroad. Basic regional and historical knowledge: The students acquire basic regional and historical knowledge (geography, climate, natural resources, customs, government, history), which enables them to take up teaching assignments in the future.